I want to hear from you! I value your input and use it to create better content course, so don't hold back. Please share your thoughts in this 3-5 minute survey, and as a thank you from me, the second you hit the “submit” button, you’ll receive a 10% discount to use on 24/7, lifetime access to the Reprogram Your Mind for True Wealth mini-series to purchase for yourself or as a gift. Please indicate what you applied - EFT tapping, meditation, had a PSYCH-K® session, or any of the other recommendations. 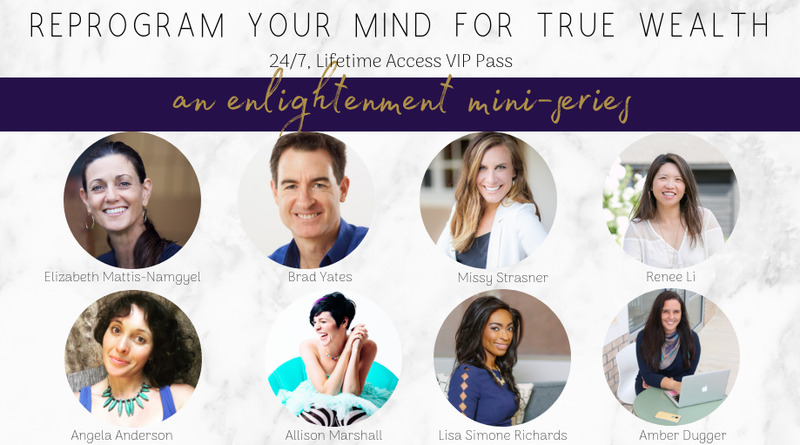 Use code: FREEDOM10 to save 10% off 24/7 lifetime access to the complete Reprogram Your Mind for True Wealth series + receive even more wealth building goodies!